Join Our Bootcamp & DISCOVER How YOU CAN Create Videos That Bring Results! Join the bootcamp for ONLY $67 today! 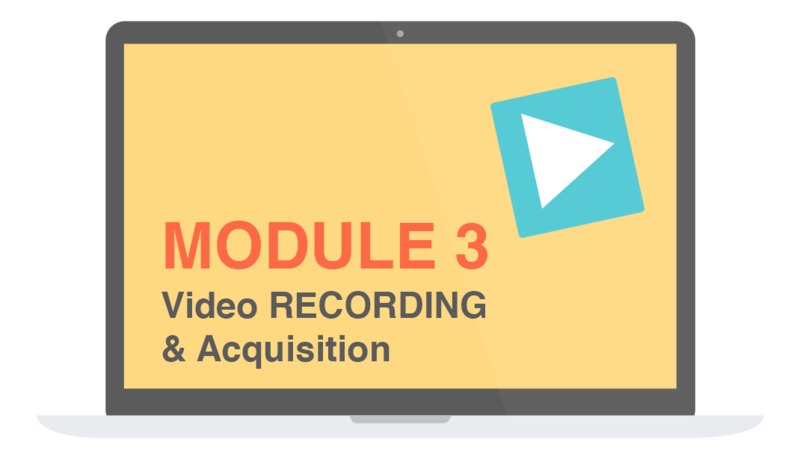 In this module, you are going to learn the process on how to understand the business where your videos will be created for. You will also understand the concept of video funnel for you to learn what's the purpose of your video is. Finally, you will learn the different video styles and determine the style that works well for your video. Every great building had a solid blueprint before they were built. 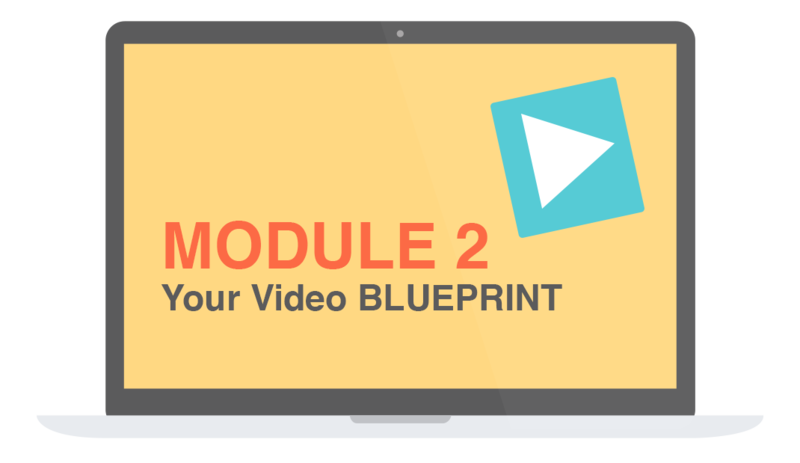 If you want to have a great video, you need to have a blueprint first, which are script and storyboard. 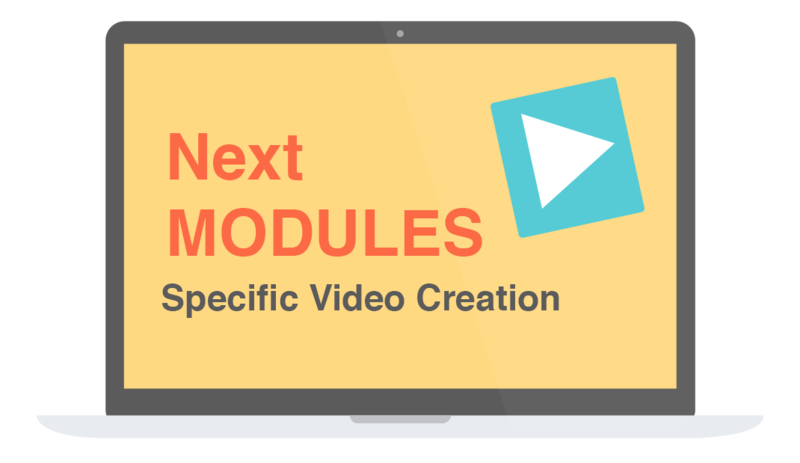 Here, you will learn how to write HIGH converting video scripts and optionally create storyboard. This is the module where you can learn how to shoot and capture videos, which will be the materials you will need for your marketing videos. You will learn the different types of shots you can get, and on how to record your screen professionally. But that's not all. You can also learn where to acquire stock videos if your situation does not allow you to capture videos, or you just need some additional footage to use. Video editing can be exciting if you're into it but probably scary for some. In this module, you will learn the simple yet professional way on how to edit your marketing videos. And don't worry, you can learn how to do this easily even if you're a total beginner.